Blue Homes stands out from other real estate brokerages in Cape May County in many ways, yet there are key areas that define us. Workflow powered by Google G Suite. Showings managed by Showing Time. Enhance productivity with easy-to-use showing management tools. A community of photographers and filmmakers changing the way people experience real estate online. We have a complete focus on driving our agent’s business and saving them time and money. With all of the technology we provide, our focus is to give our agents every advantage to provide the best possible service in the most efficient way. We have a dedicated team to help all agents optimize listings, assist in building their personal brands, provide processes to help efficiently reach targeted demographics, assist in generating leads and grow their businesses. Our unique team focused culture creates a sense of family and community that is rare and unique in the real estate industry, especially in Cape May County. At Blue Homes, we provide our agents with personalized educational programs to help push their business to the next level. Yes! I'm interested in launching my career in the real estate industry. 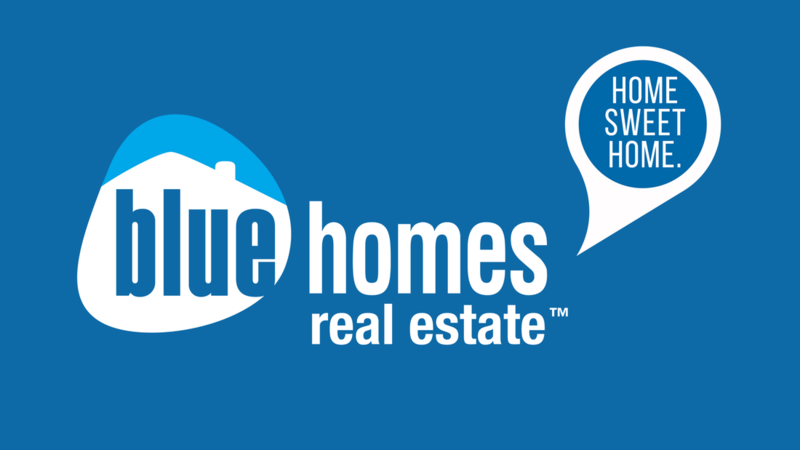 For a prompt response, please direct all career-related inquiries through this form or to nick@bluehomesgroup.com.